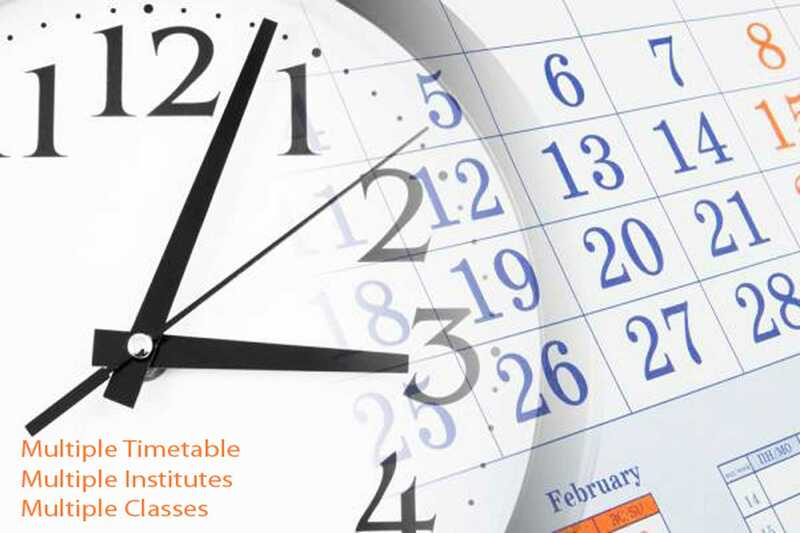 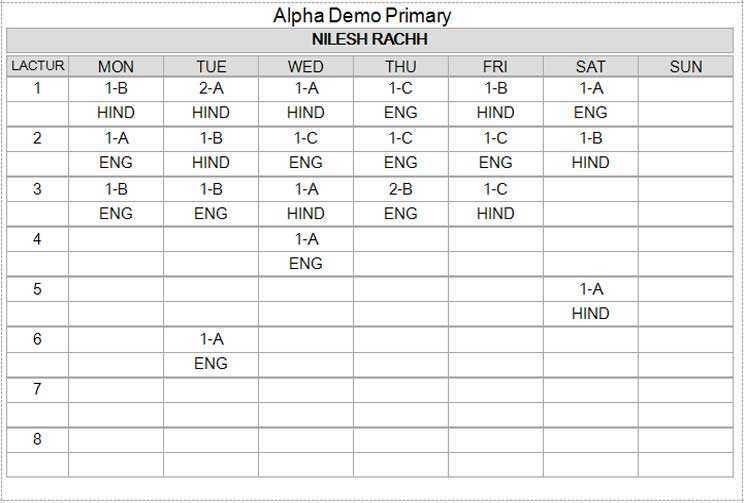 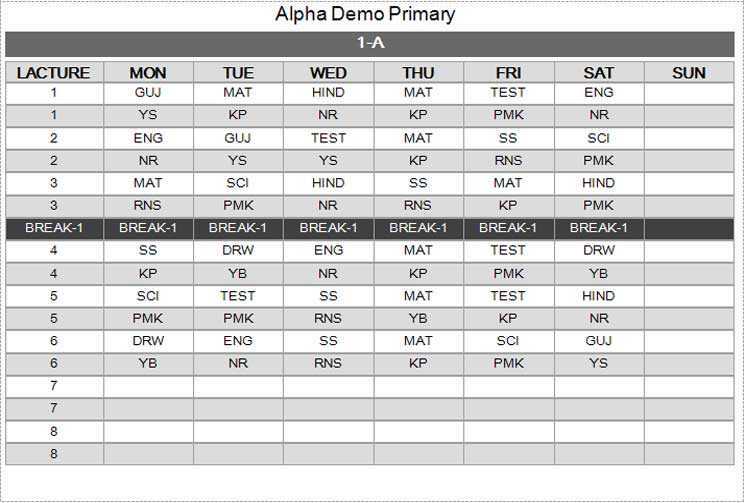 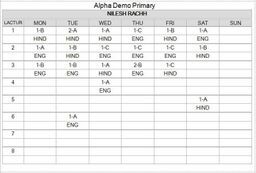 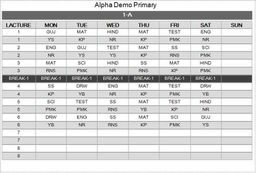 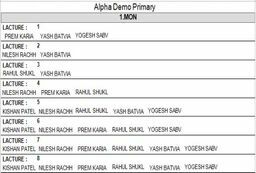 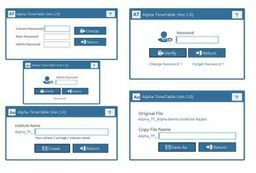 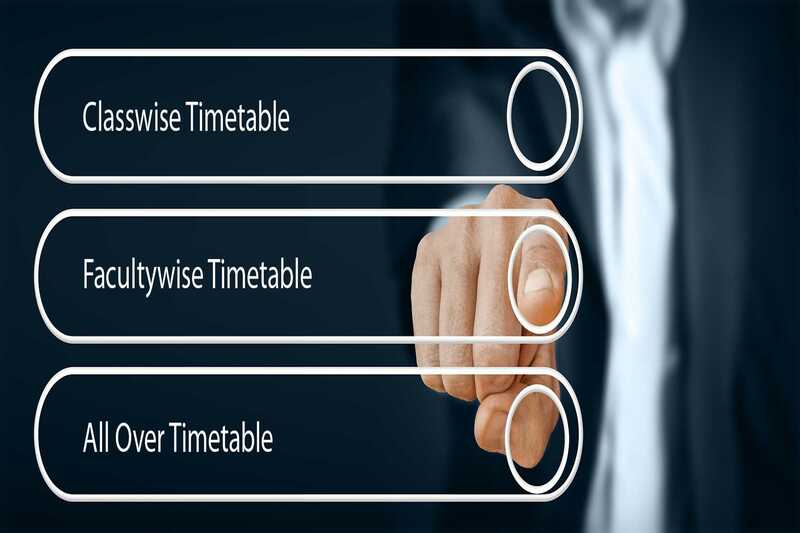 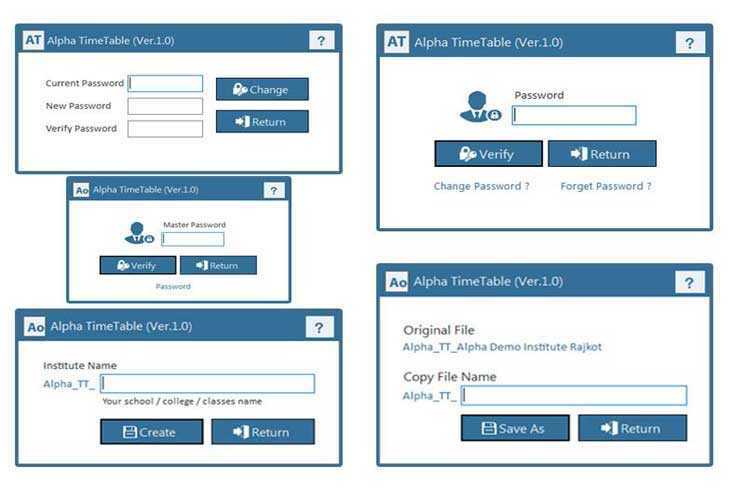 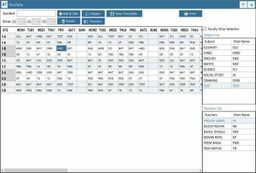 Alpha Timetable is semiautomatic timetable generator software that creates studentwise, subjectwise and facultywise timetables. 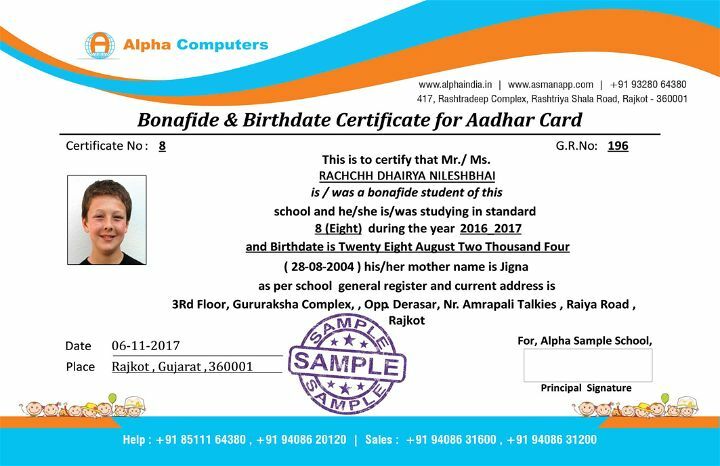 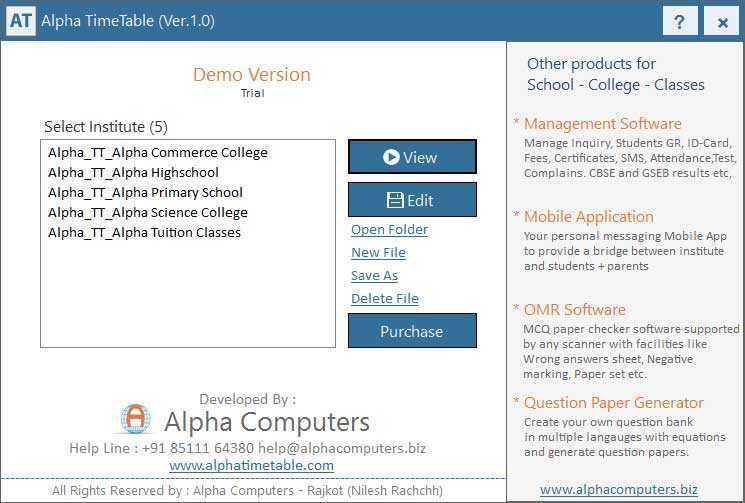 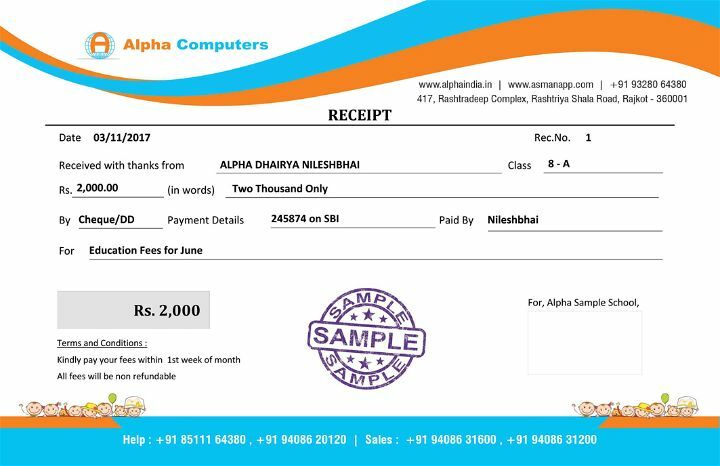 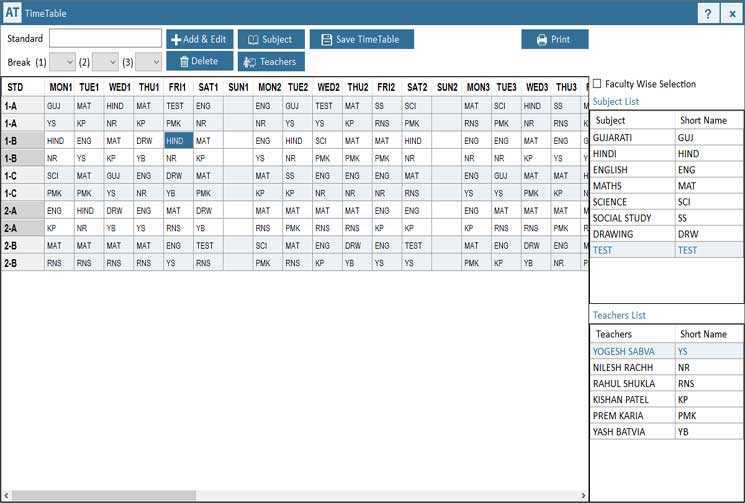 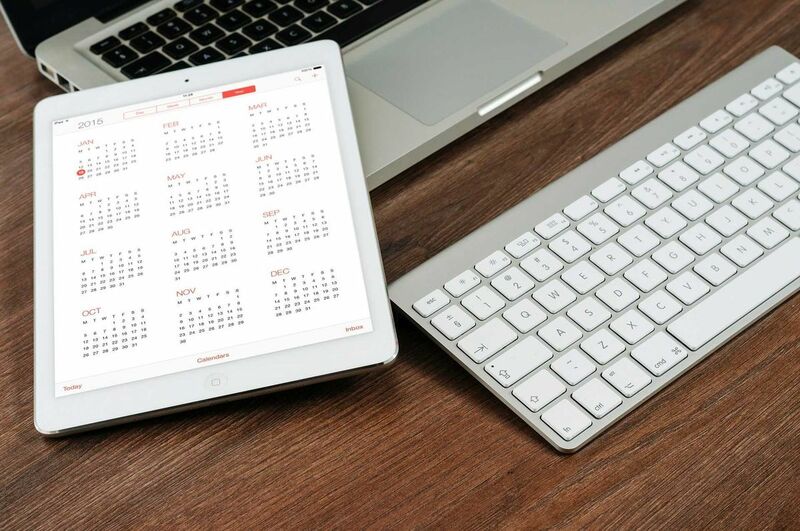 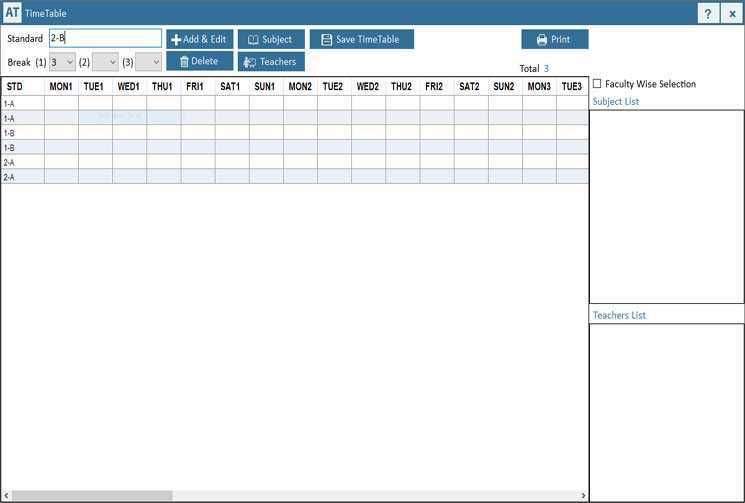 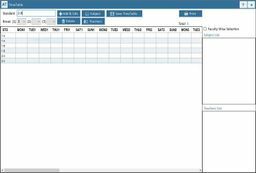 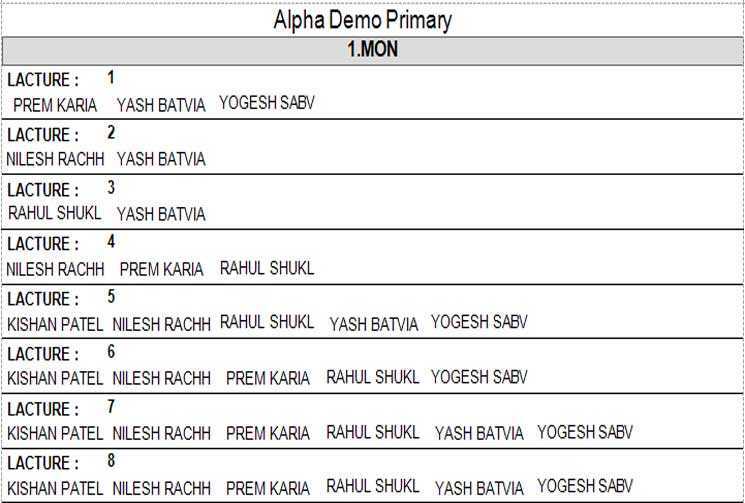 Alpha Computers provide one of the best timetable management software. 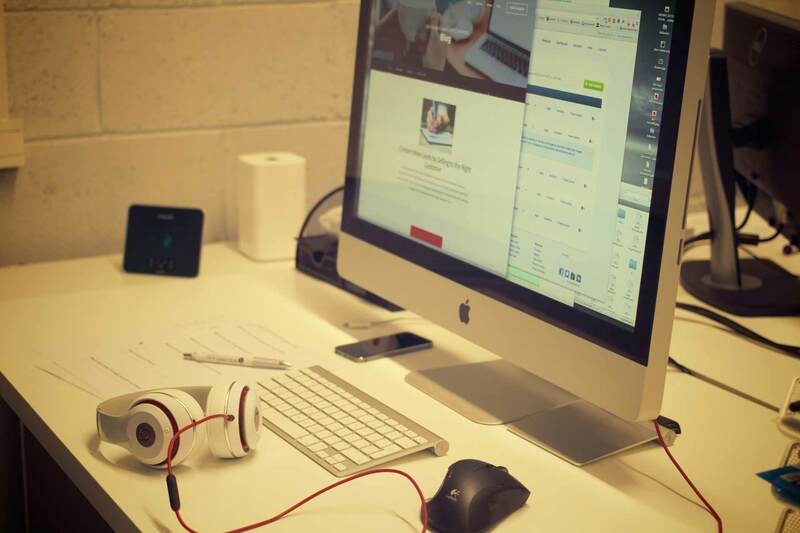 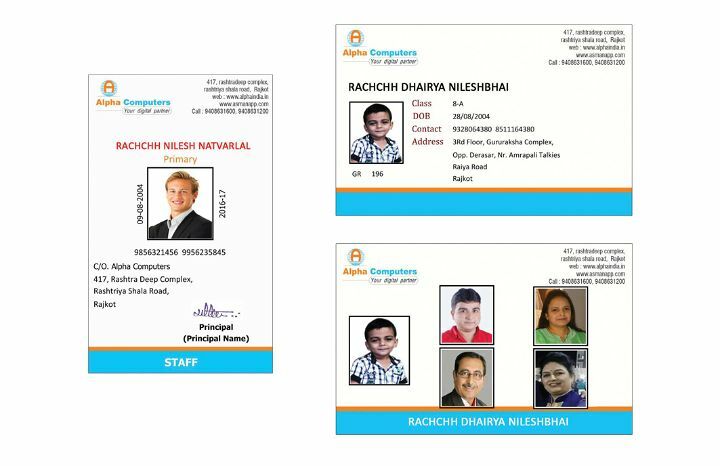 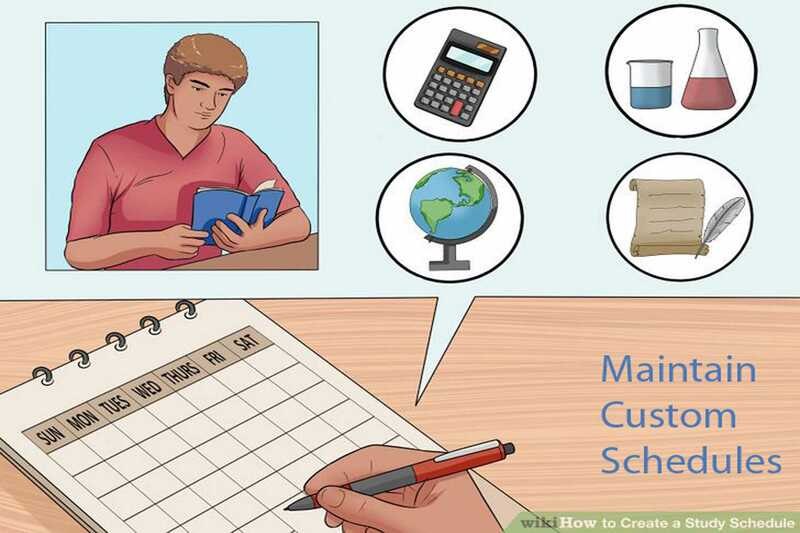 it includes all the facilities which a person requires to manage a timetable in reasonable price. 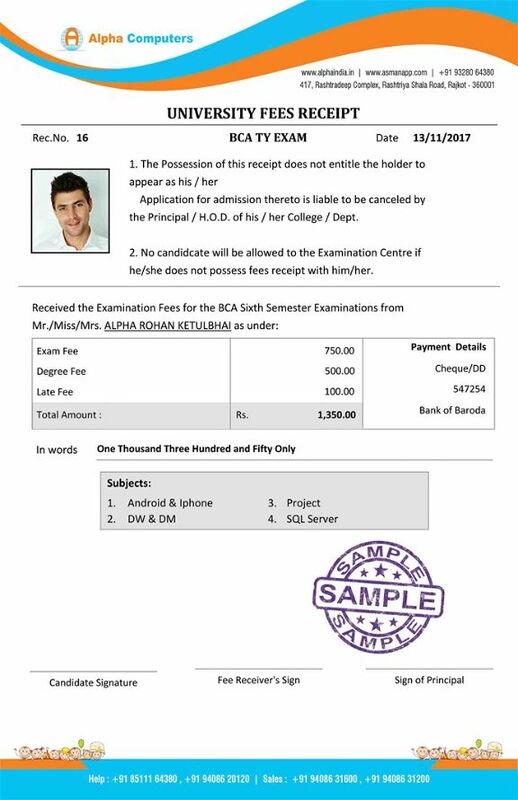 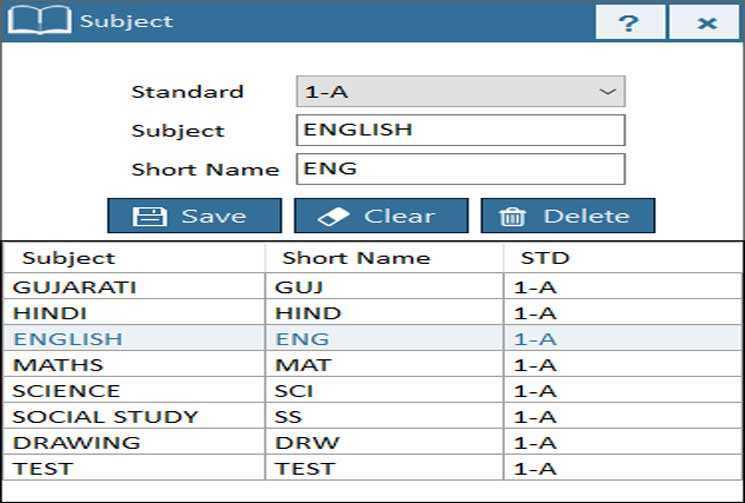 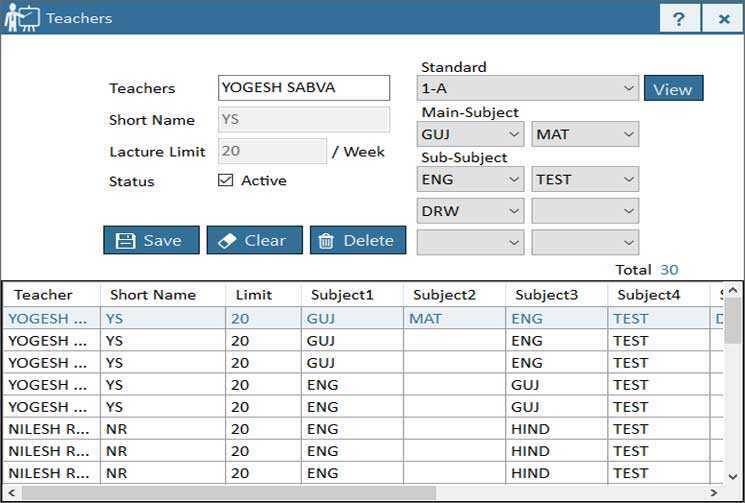 Users can manage numbers of classes, divison, subjects, teachers and lectures without any additional limitations. 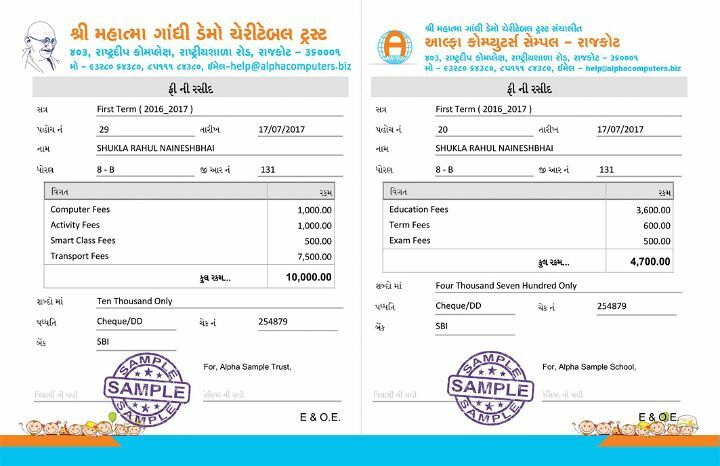 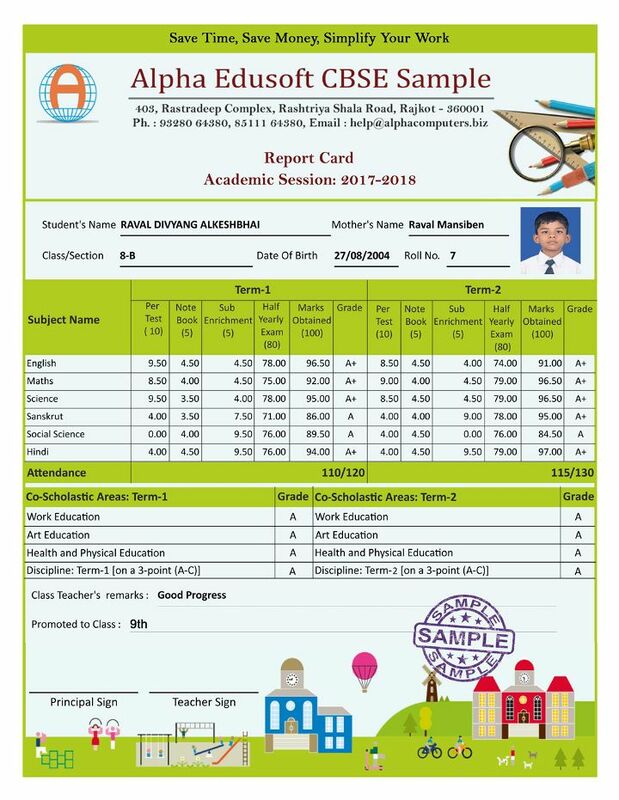 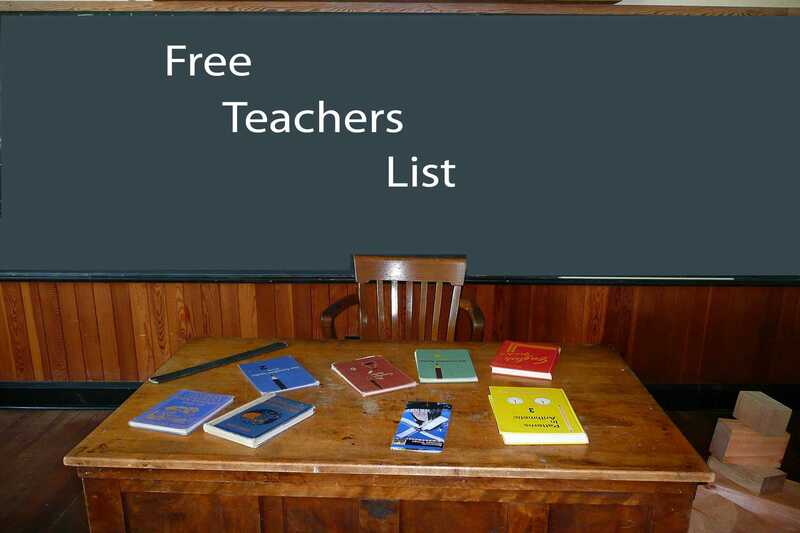 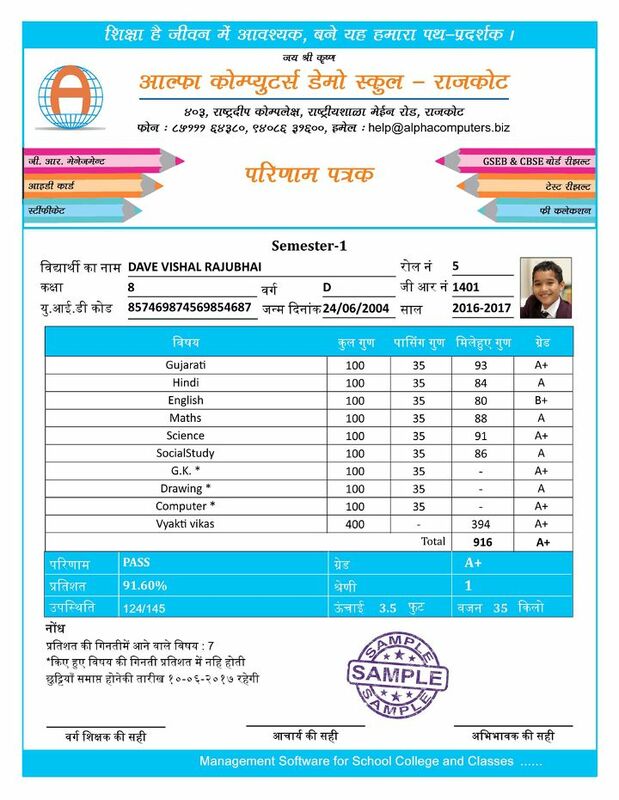 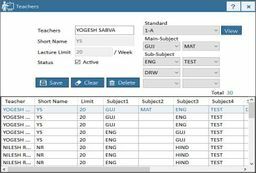 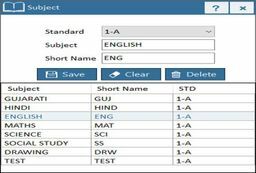 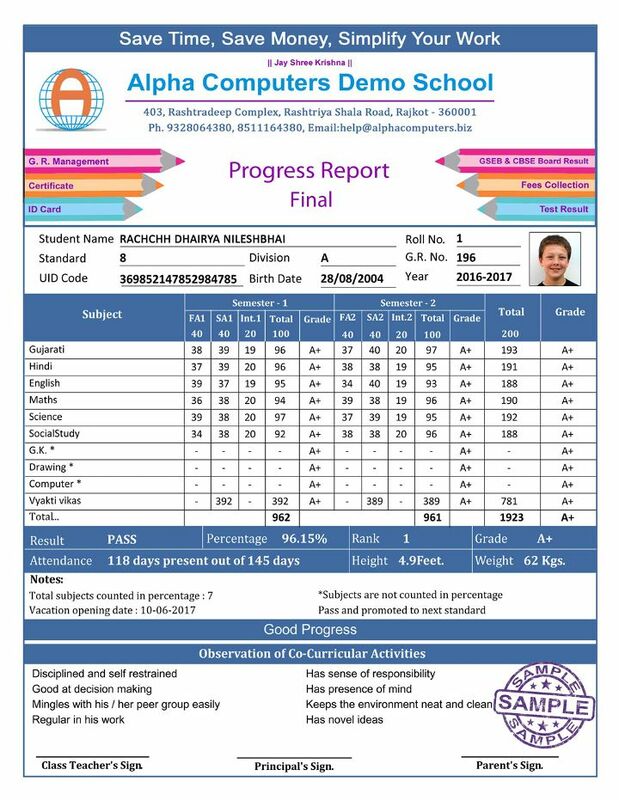 Users get reports like Classwise Timetable, Teacher wise Timetable, All over Timetable and free teachers list for proxy settings.